Watch full Teen Titans Go! Season 4 Episode 50 full HD online. Cartoon video Teen Titans Go! Episode 207 online for free in HD. 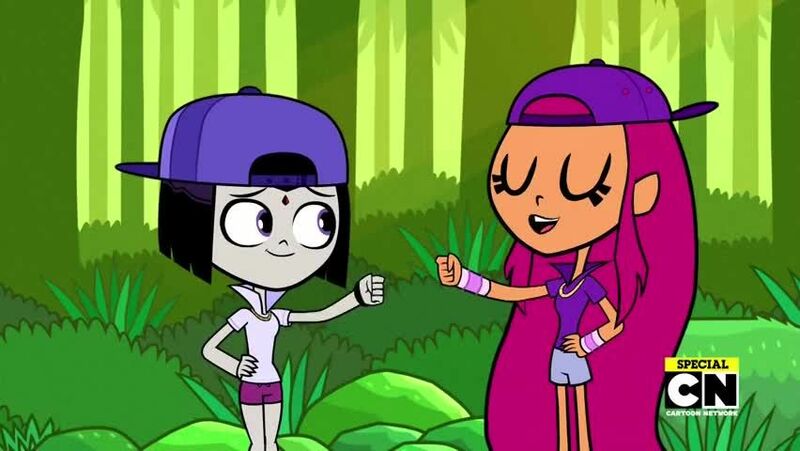 When the male Titans are injured from a weight lifting accident, Starfire and Raven must become bros by fist bumping a giant fist that’s headed towards Earth or else the “Bro-Pocalypse” will happen, where every bro loses what makes them a bro.